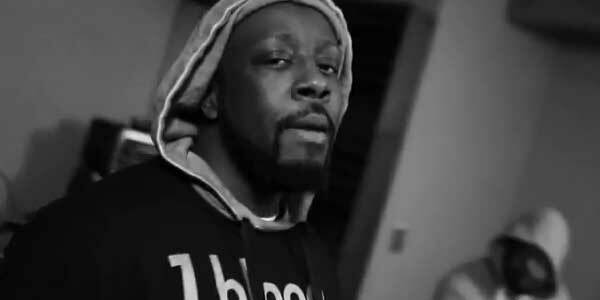 International artist @wyclef Wyclef Jean has released a music video in honor of slain 17 year old Trayvon Martin. This comes days after George Zimmerman was acquitted of the murder of Trayvon, of which sparked an outcry for Justice. The music video reenacts the killing, please watch!